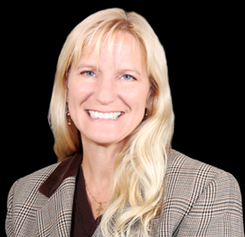 Dr. Susan Sheahan graduated from Nova Southeastern University and has more than 16 years of experience. She was awarded a United States Air Force scholarship while in dental school and served as a female dentist after graduation. Captain Sheahan received advanced training in the Air Force, working under the supervision of specialists in the field. She is a member of the American Dental Association, the International Dental Implant Association, the Academy of General Dentistry, the Florida Dental Association, and the Manatee Dental Society. Dr. Sheahan enjoys spending time with her horses and volunteering for her church. 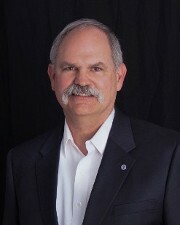 Dr. Douglas Wasson graduated from the University of Washington Dental School and entered the United States Air Force, where he served for 23 years. He completed Prosthodontic Residency training and a Masters Degree from the University of Texas Health Science Center at San Antonio as well as achieving his Diplomate status from The American Board of Prosthodontics. He is a member of the American Dental Association, the Florida Dental Association, the Manatee Dental Society, a Fellow of the American College of Prosthodontists and the Florida Prosthodontic Association. He enjoys spending time with family, volunteering for his church and fishing in Bradenton, FL. 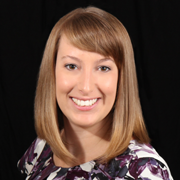 Dr. Dana Lucy graduated from Midwestern University College of Dental Medicine in Arizona and was elected into the Omicron Kappa Upsilon national dental honor fraternity. After obtaining a Bachelor of Arts degree from Northwestern University, she earned a Master of Science degree from Rosalind Franklin University of Medicine and Science. She lives in Bradenton and enjoys swimming, tennis and going to the beach. We are blessed to have Michelle Williams as our office manager. She pays special attention to every detail when dealing with insurance providers. Our patients love her because she treats them with respect and individualism, and offers viable payment options. 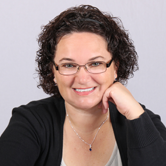 She has a wealth of knowledge in helping patients navigate through treatment and is a leader at Cortez Dental.